Tiverton Four Corners, the historic village center of Tiverton, RI, includes several 18th and 19th-century houses. Whether you drive or walk, just enjoy the beautiful scenery as you explore the shops at Four Corners and along Main Road. 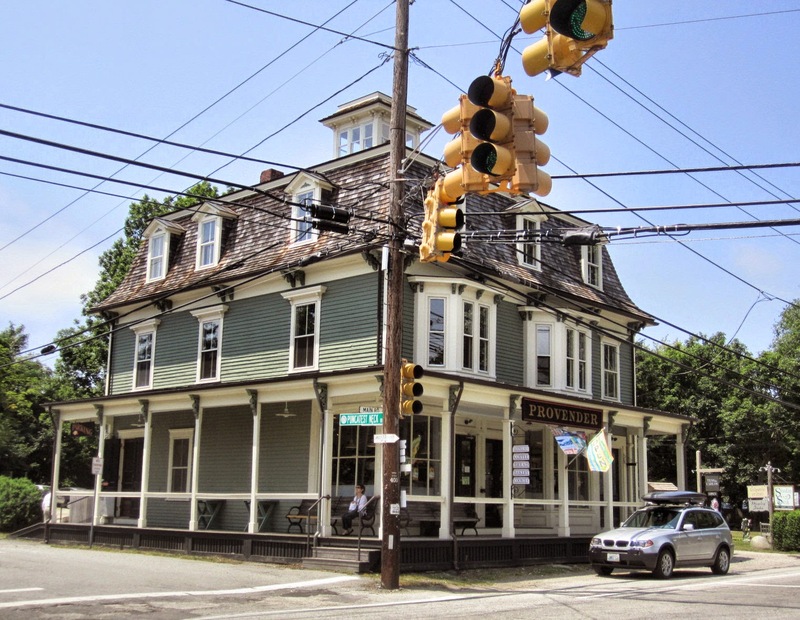 Listed in the National Register of Historic Places, Tiverton Four Corners has become an important center for small specialty shops, art galleries, fine arts and decorative craft stores. During the summer, there are artisans craft festivals, art shows and music. Start your day with a cup of coffee at Coastal Roasters. When they say fresh roasted-they mean it. Coffee is hand roasted in small batches each day. Can’t get fresher than that. Sitting outside on the deck overlooking the Sakonnet River with a hot cup of coffee – life is good. Have lunch at The Four Corners Grill which offers an eclectic menu and features locally-caught seafood; or, Provender, who had its beginning as one of New England’s premier gourmet food stores and serves a selection of unusual sandwiches and unique desserts. Need a gift or just love your cheese, visit Milk & Honey. With over 100 cheeses and assorted honeys to select from, it may take you a while to decide. They’re not limited to cheese though, they also carry hard-to-find products, a variety of meats, charcuterie and specialty foods. What’s a day without ice cream? 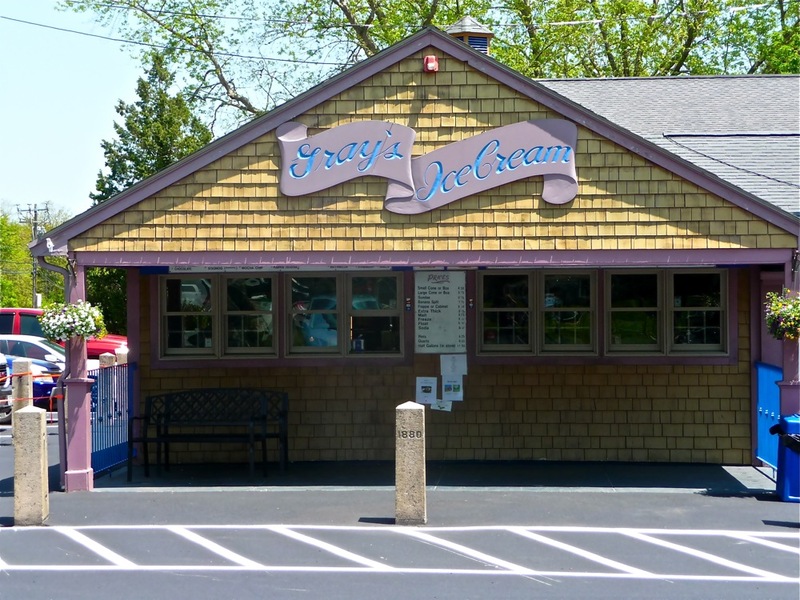 Swing by Gray’s Ice Cream located on East Road and open 365 days a year. They serve over 30 flavors of ice cream, plus yogurts, sherbets, sugar-free and seasonal favorites, and all homemade on-site. Tiverton, an old farming community with stonewalls, farmhouses and open fields, provides scenery beautiful enough to paint. On the south end of town, you’ll find oceanfront and beaches. 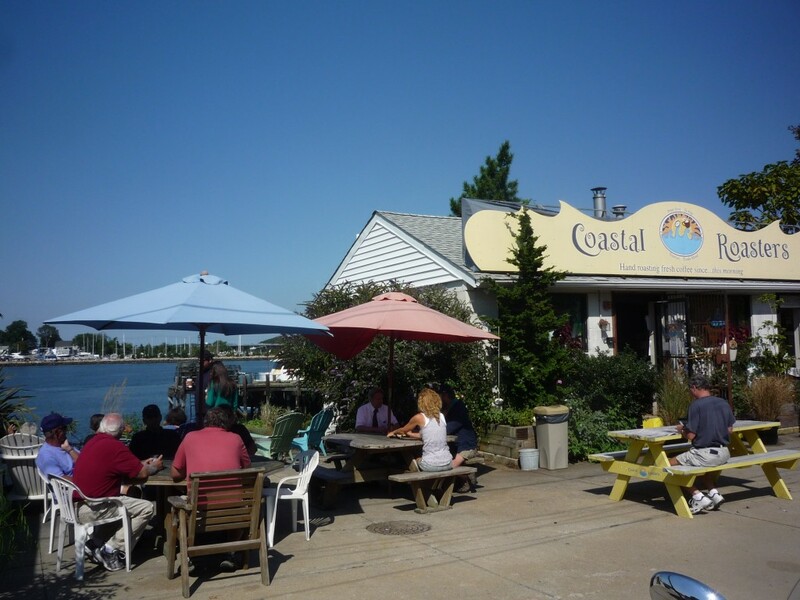 Fogland Beach is an ideal location for kayaking, stand-up paddle boarding and one of the best windsurfing and kiting locations in New England. Grinnell’s Beach provides changing rooms and showers, a children’s playground and excellent windsurfing. 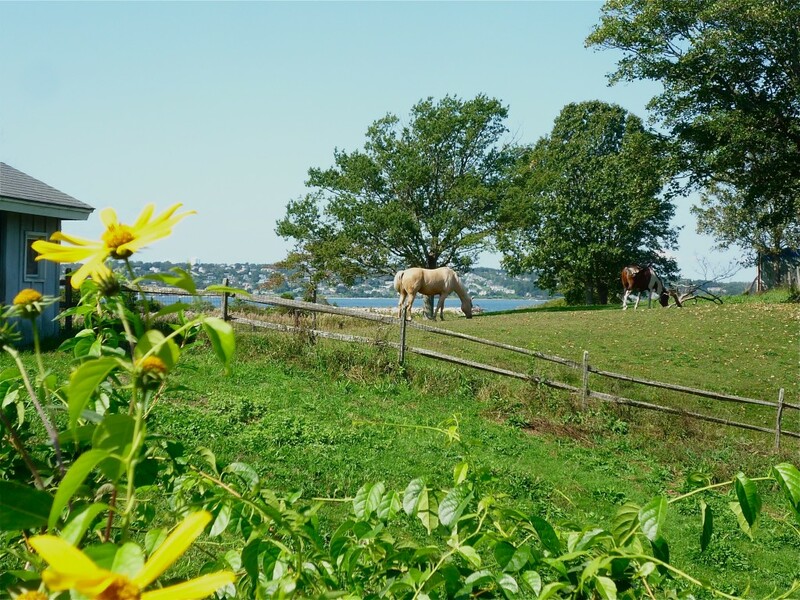 Whether you’re window shopping, dipping your toes in the water, or partaking in a gourmet dinner or homemade ice cream, you’ll enjoy your time around town in Tiverton. What is Homeowners Insurance, and Do I Need It?